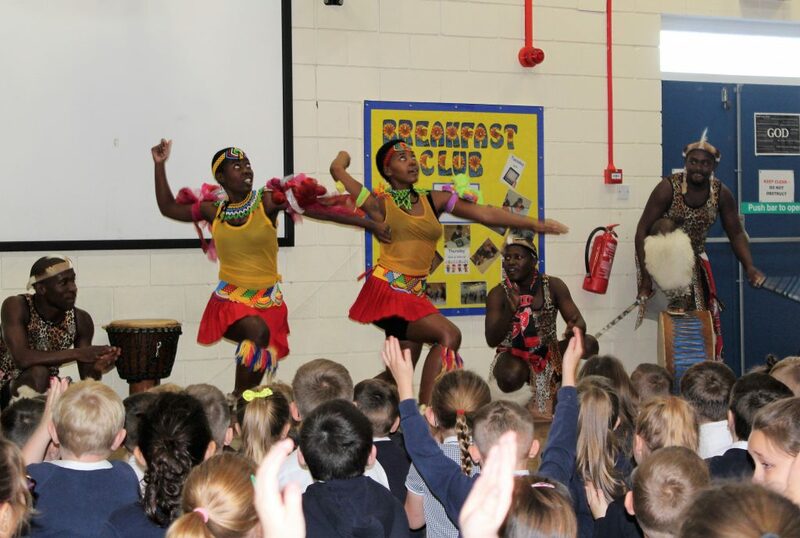 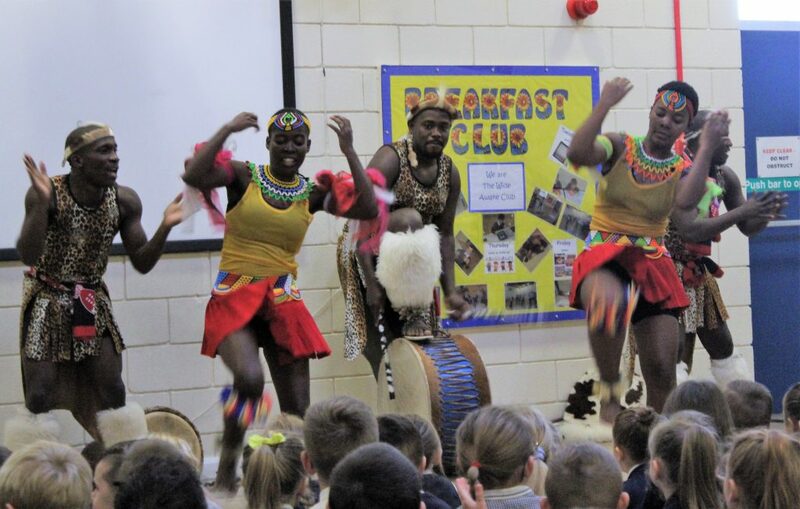 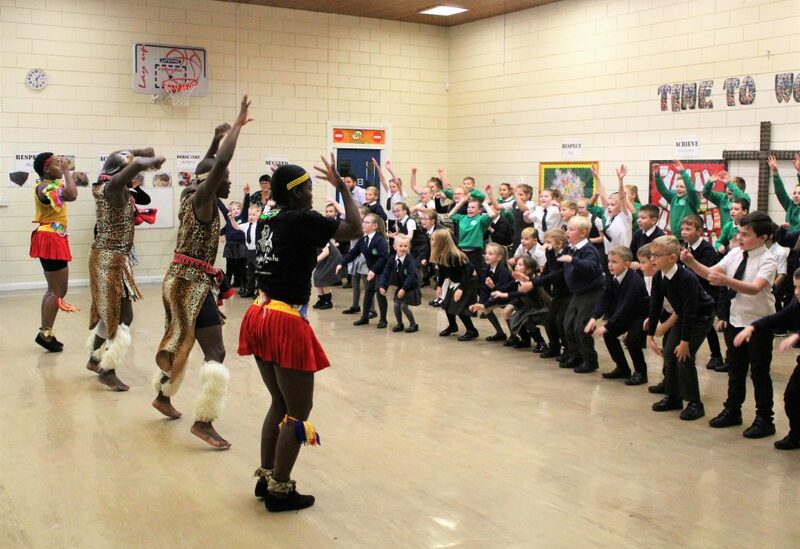 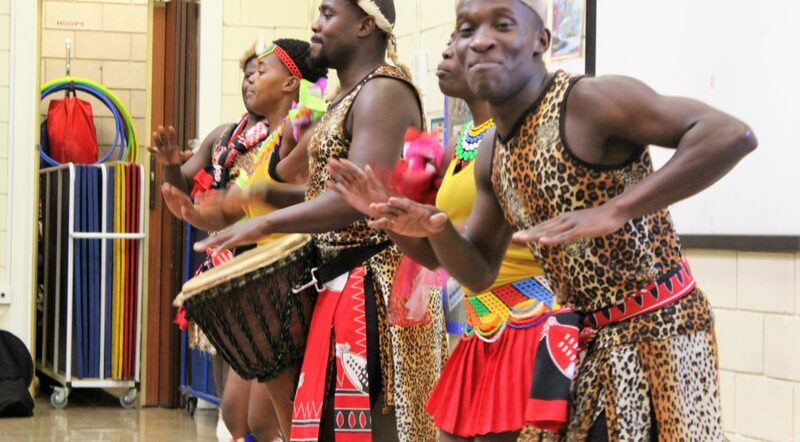 The corridors of All Saints echoed to the beat of African drums as we experienced a visit from the Mighty Zulu Nation. 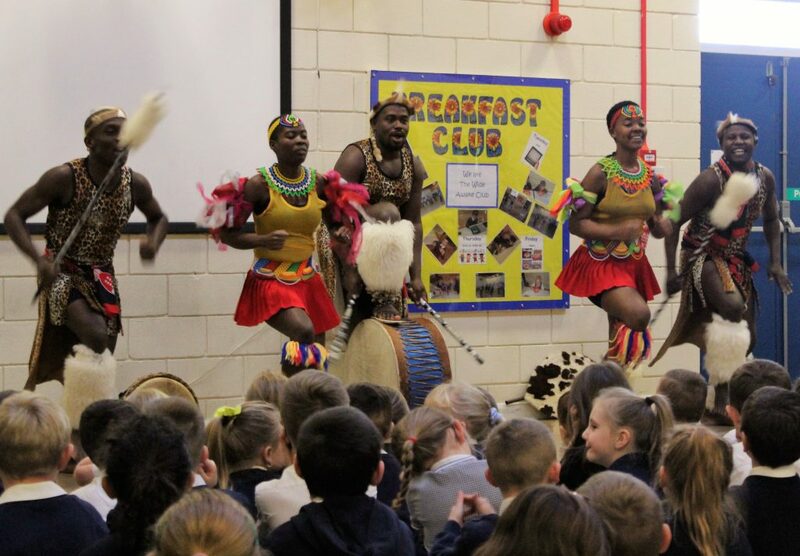 We were wowed by the energy of the dancing, the drums and the colourful, charismatic display. 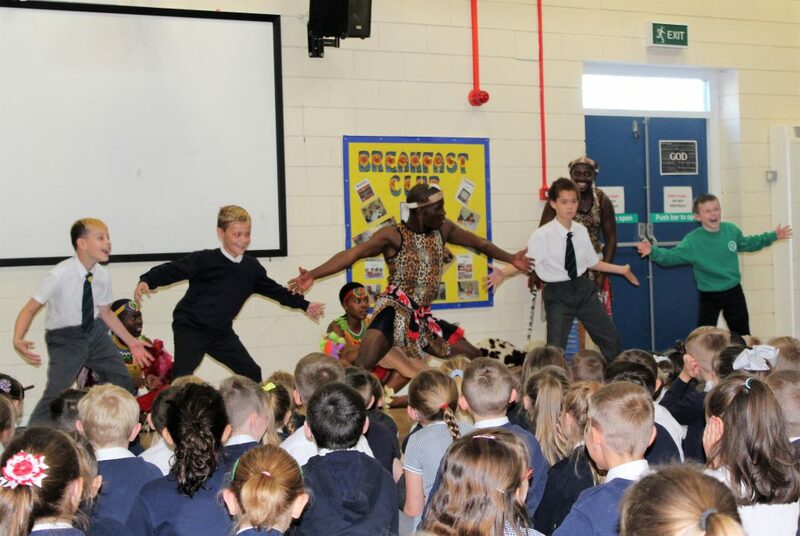 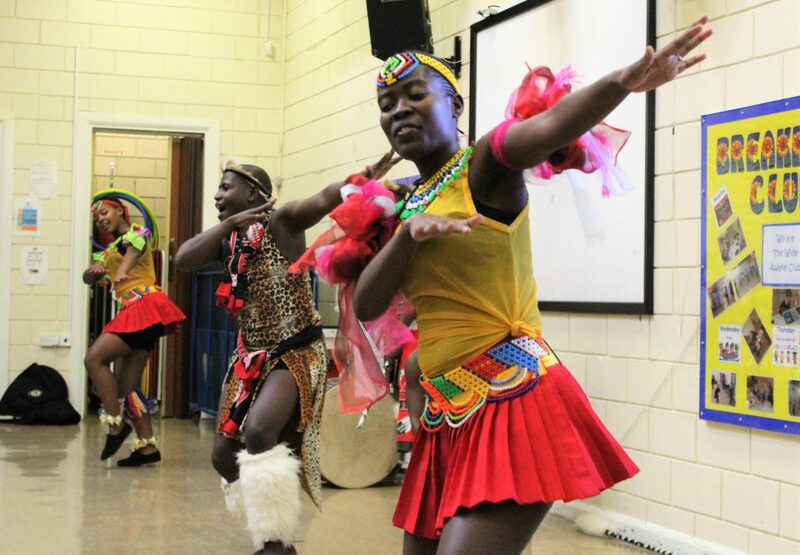 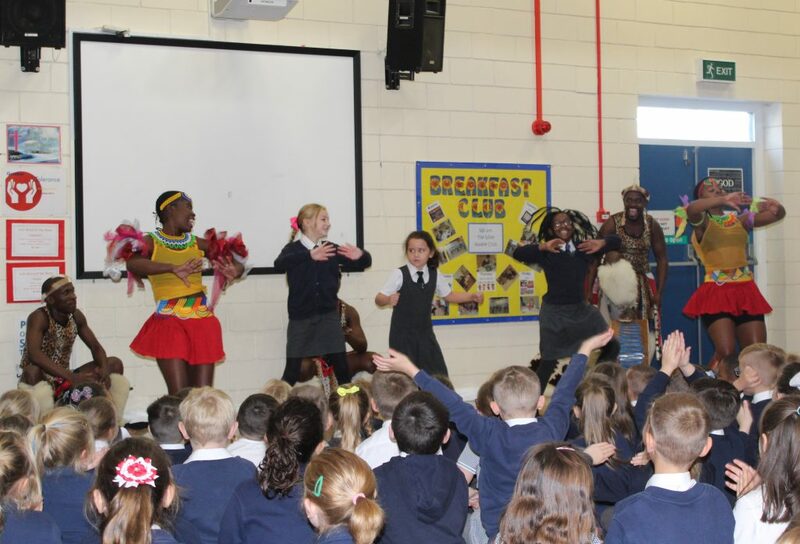 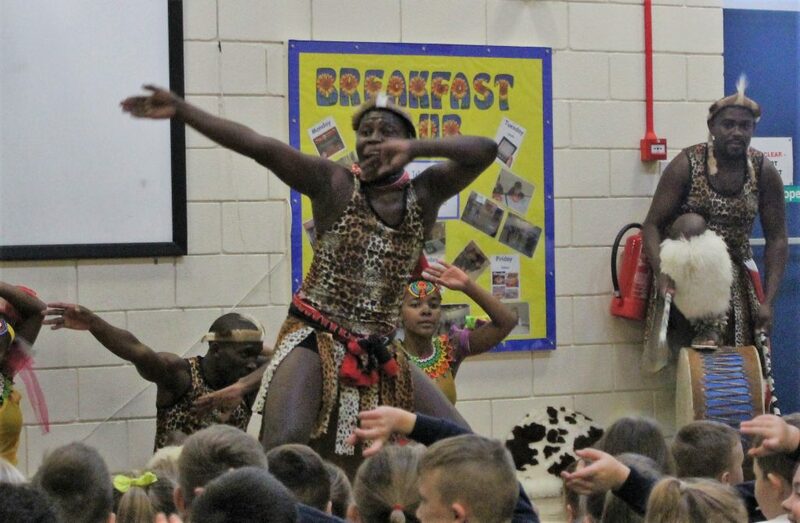 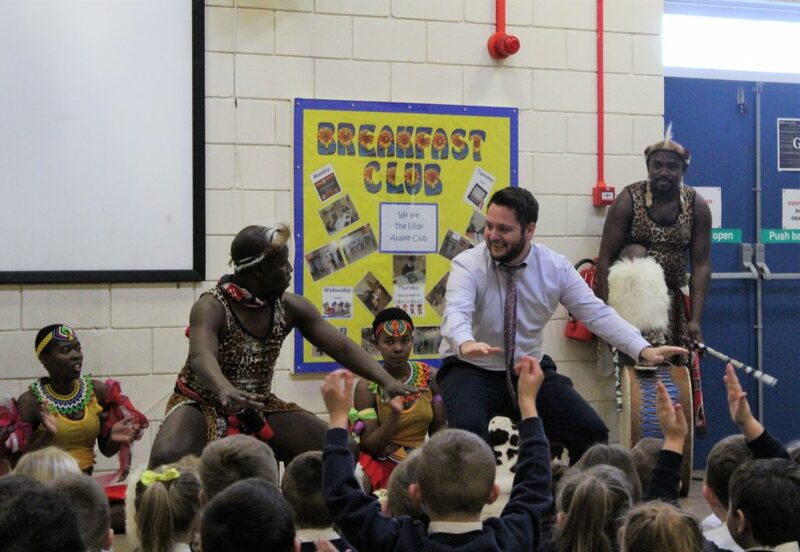 The children (and staff) loved learning the dances and rhythms of the workshops – this was a fantastic way of promoting cultural diversity. 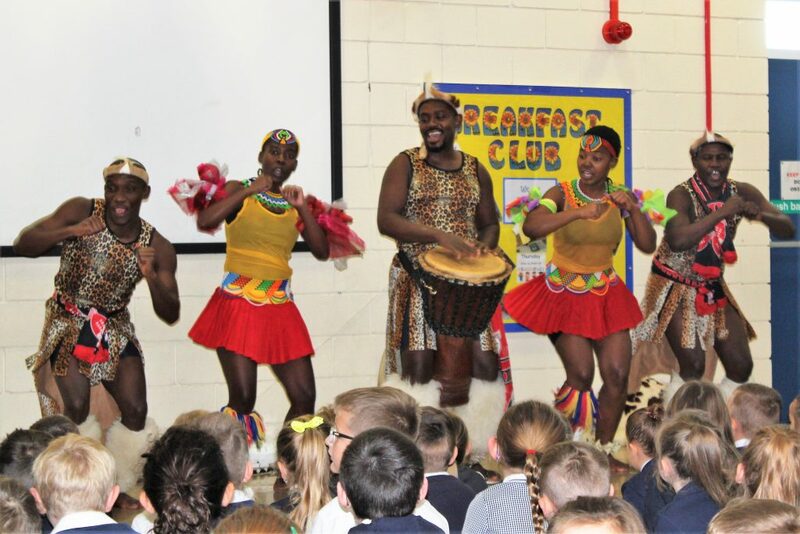 Parents were invited in for the final performance of the day where they got to see a taster of what the children had been learning …. 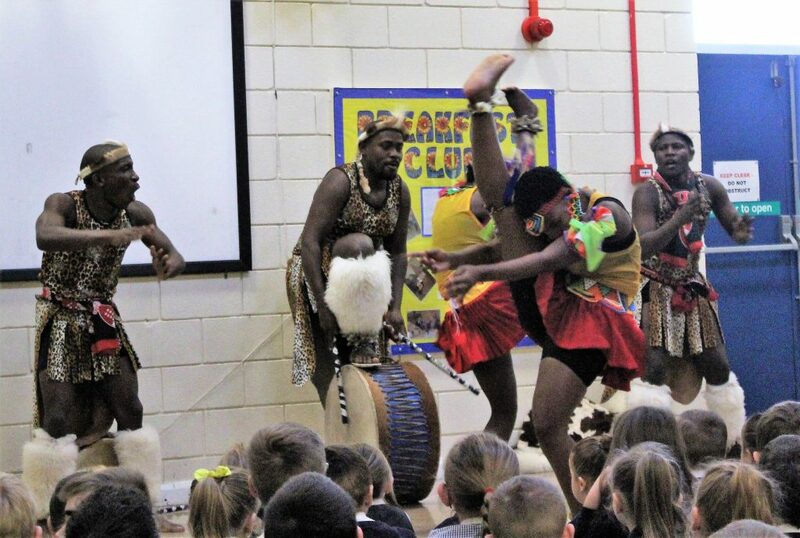 and they were blown away by what they saw!